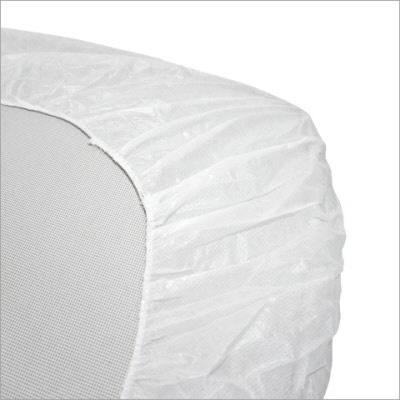 100% waterproof, for cribs and cots sized 60 x 120 cm (24 x 47 in) - 70 x 100 cm (28 x 40 in) - 70 x 140 cm (28 x 55 in). An end to stains and noisy mattress pads with the new Nuideal Mattress Pad. 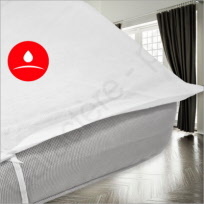 For quiet, restful sleep, all the while protecting the cleanliness and hygiene of your mattress. 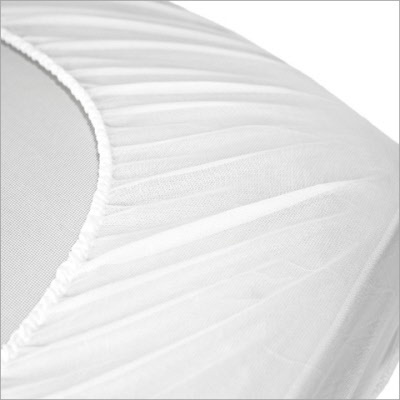 Available in a wide range of sizes, from cribs and cots to extra large King (60 to 210 cm - 24 to 83 in). 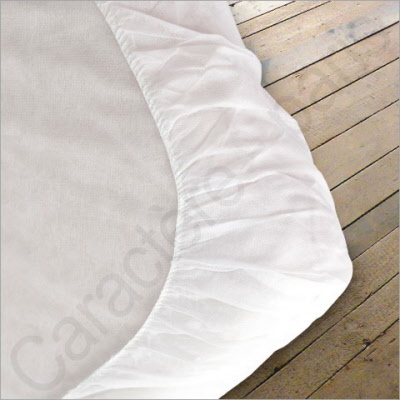 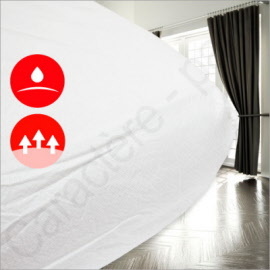 Set of 25 waterproof mattress protection pads, for single (90 cm) and double (140 cm) size beds. Set of 50 waterproof mattress protection pads, for single (90 cm) and double (140 cm) size beds.